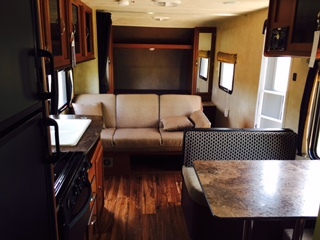 40′ Weekend Warrior Available – Call for Info. 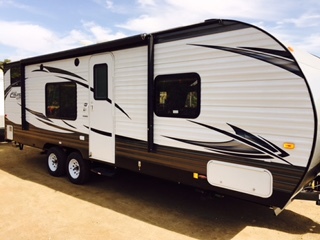 Featuring top of the line models from Weekend Warrior and Forest River, we deliver newer self-contained rental trailers to the following popular desert campgrounds & campsites in California’s Imperial & San Diego Counties. Experience the fun without the hassle! No more struggling with a tent. 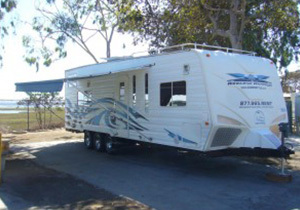 No maneuvering your RV or trailer on dangerous highways. 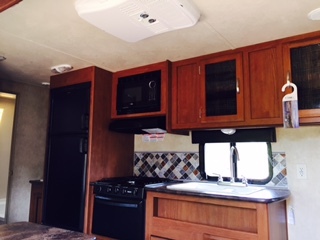 Bring your favorite food – we’ll bring the kitchen! 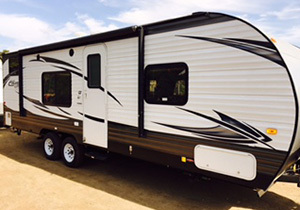 Bring your favorite activities – we’ll set up camp! 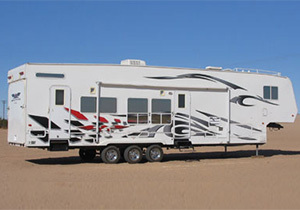 Our delivery drivers provide complete details on operating your rental trailer. 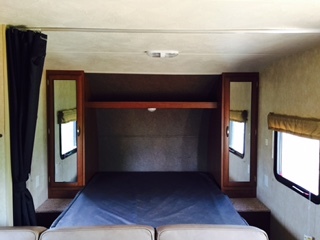 Please contact us at campnstyle@yahoo.com with any comments or suggestions. 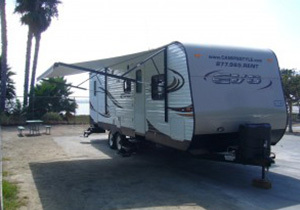 Camp ‘n Style has been renting and delivering fully self-contained trailers to campgrounds at the sand dunes of Glamis, Gordons Well and Buttercup located in the Imperial Valley of California since 2004. 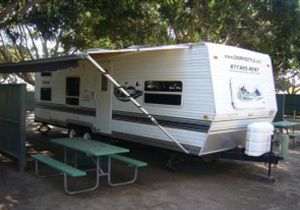 In 2005 we began renting and delivering to campsites at beaches and campgrounds in California’s San Diego County and included the annual Thunderboat Regatta. 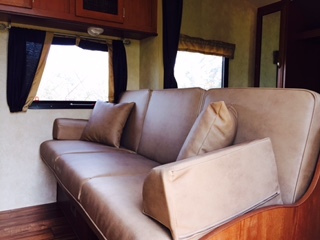 Reservations are gladly accepted by Camp ‘n Style as far as two years in advance. 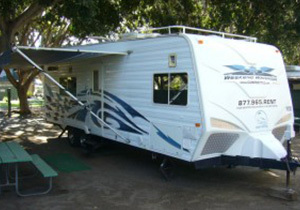 We also accept Master Card, VISA, Discover & American Express. 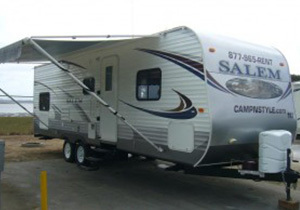 Please call our office at 877.965.RENT (7368) to book your RV Travel Trailer Rental!